Save the date! 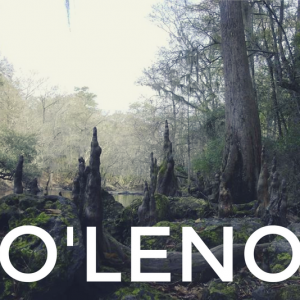 This year, O’Leno will be April 26th-30th. Registration is open! Click here to learn more about the retreat and to register online.